Jurors awarded $39.2 million in compensatory damages and $250 million in punitive damages to plaintiff DeWayne “Lee” Johnson. 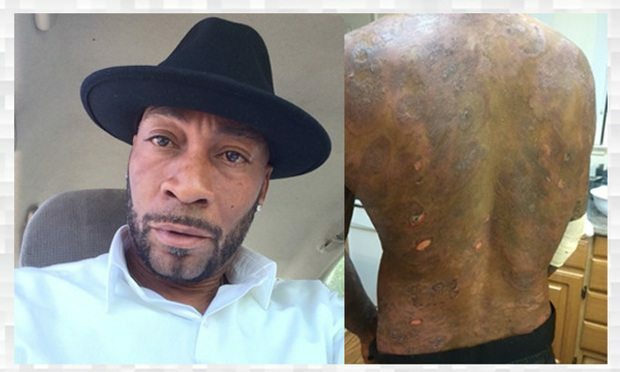 Plaintiff DeWayne “Lee” Johnson alleges that exposure to certain Monsanto glyphosate-based herbicides, including Roundup, caused him to develop non-Hodgkin lymphoma. A jury awarded more than $289 million to a former school groundskeeper who claimed he was diagnosed with terminal cancer after using Monsanto Co.’s weed killer.